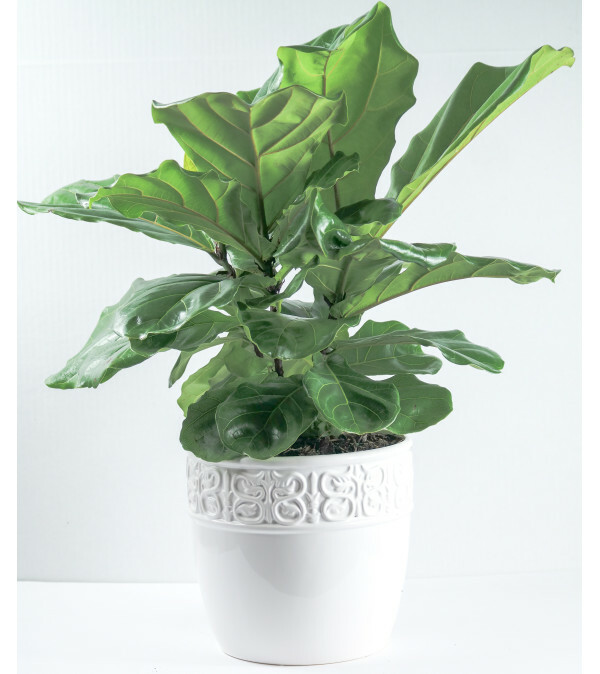 The Ficus lyrata, commonly called the fiddle-leaf fig, is a perfect indoor specimen plant. The plant features very large, heavily veined, and violin-shaped leaves that grow upright on a tall plant. 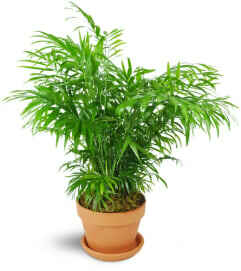 These plants are native to the tropics, where they thrive in very warm and wet conditions. 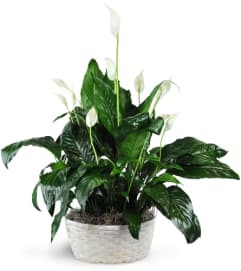 Keep them in bright filtered light (they can even tolerate some full sun, especially if placed in an eastern-facing window). 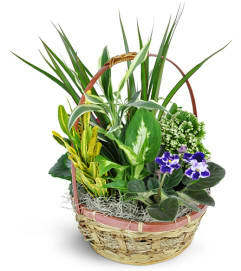 Plants that are kept too dark will fail to grow rapidly. 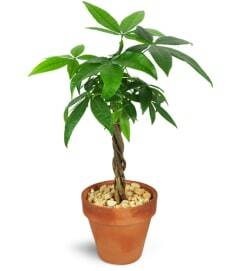 Keep steadily moist, but don't allow it to sit in water or it will drop leaves and suffer from root rot.